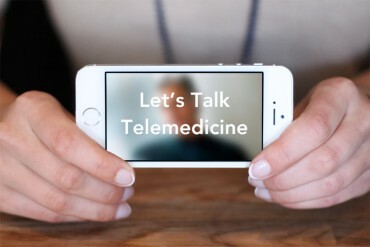 Welcome to Talk Telemedicine! 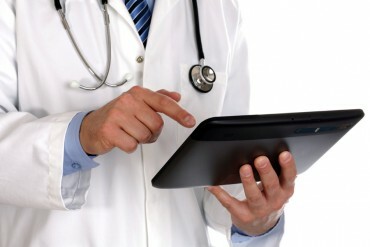 CloudVisit constantly finds itself answering general questions about telemedicine asked by both provider clients, as well as their patients. 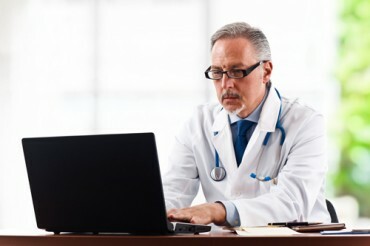 This blog is intended as a one-stop resource for telemedicine information and a discussion for those who are interested in the growth of technology in healthcare. 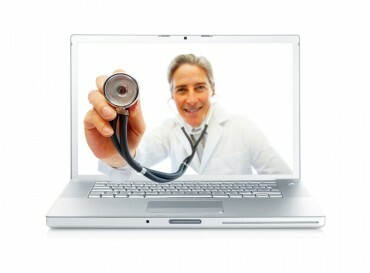 How Can Telemedicine Be Used To Market Your Practice? 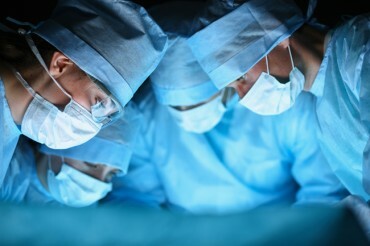 CloudVisit Telemedicine: Who Are We? 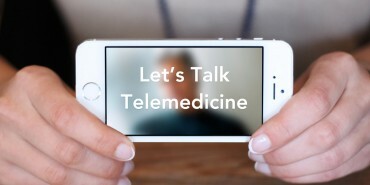 Welcome to Talk Telemedicine! So, what is CloudVisit; what sets us apart from others in the telemedicine industry; and why should you listen to what we have to say? 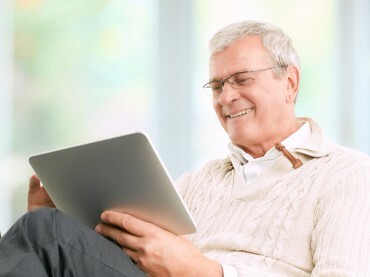 CloudVisit Connect is contract-free, quick and easy way to enjoy many of the same features and benefits as CloudVisit Private Practice through the CloudVisit portal. 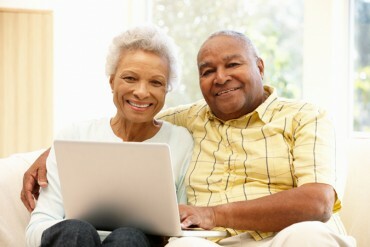 Unlimited telemedicine sessions let you see patients as often as you'd like. 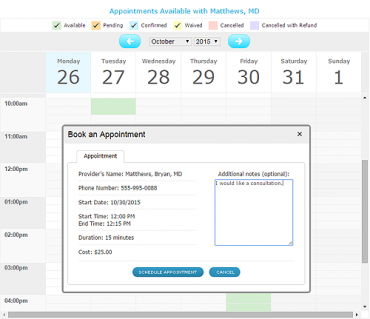 This full-featured telemedicine subscription includes everything you need to manage a successful online practice with off-site patients. 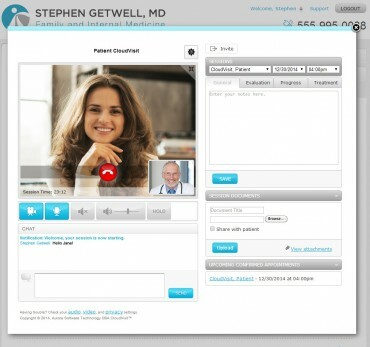 Unlimited online sessions and a secure custom-branded portal make this the perfect telemedicine solution for any size practice. 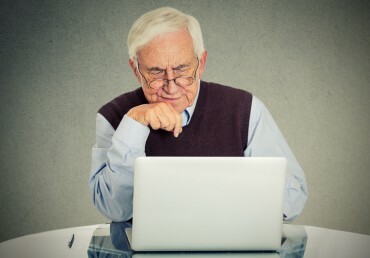 Designed to meet the unique needs of institutions and facilities such as assisted living and nursing homes, correctional facilities, and more. 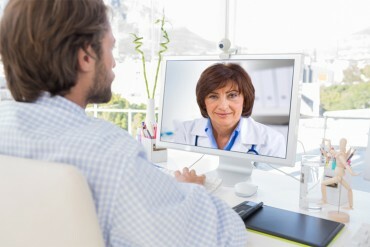 CloudVisit Institution facilitates unlimited telemedicine for remote provider clinician-assisted patient care for inpatient and outpatient mental health services.